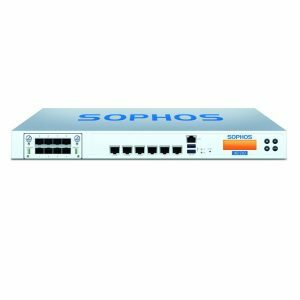 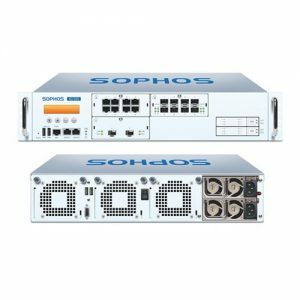 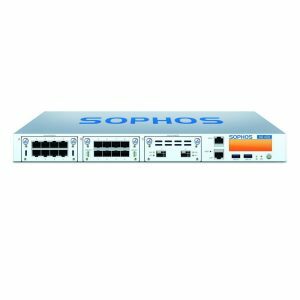 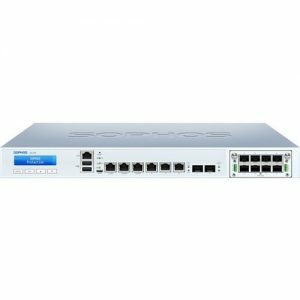 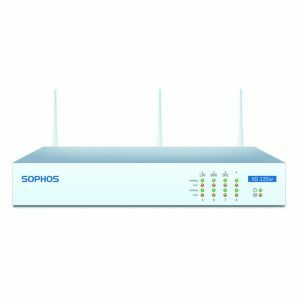 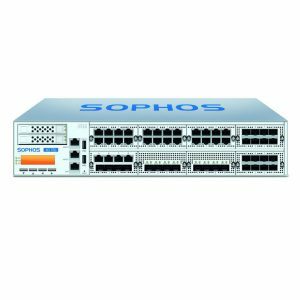 Sophos XG Firewall provides next-generation firewall protection security that’s easy to manage and setup, blocking unknown dangerous threats, automatically responding to security incidents by isolating the compromised systems, and exposing hidden user, apps, and risks on the network to prevent potential issues and monitors your network. 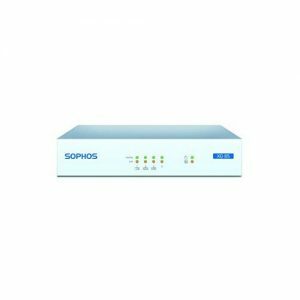 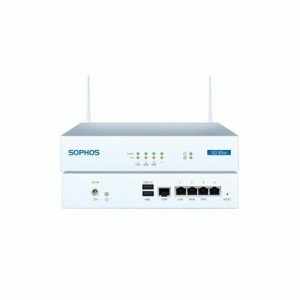 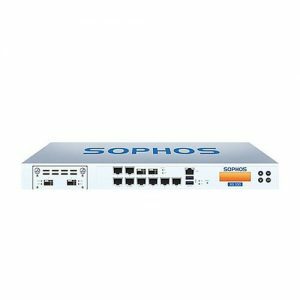 Sophos XG Firewalls are good firewall for small, mid-sized and large enterprises and also for those already using Sophos endpoint protection solution. 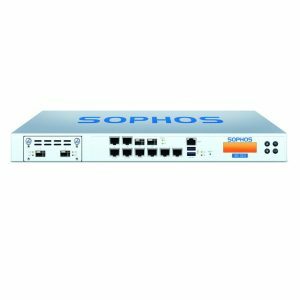 Sophos XG Firewall benefits from Synchronized Security, security system where integrated products dynamically share unknown threat, health, and security information. 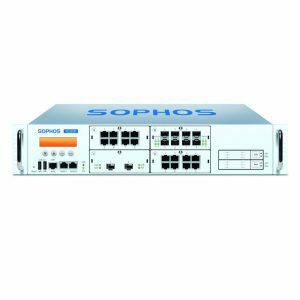 Check the Sophos XG Firewall Comparison chart and find the right firewall for your network..
For a complete overview of Sophos XG Firewall product, download the below brochure.